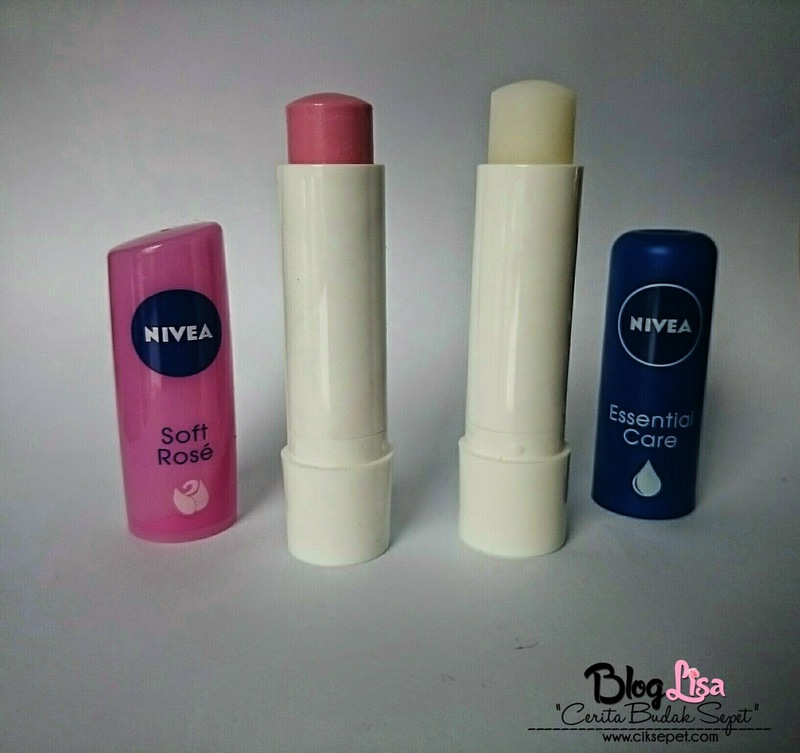 Moist Lips With Nivea Soft Rose Lipsbalm| Hye Guys.. Today i wanna share with you about how to keep your lips moist. Well like ualls know, curenntly in Malaysia is hot weather. Thats will make your skin and lips dry if u less drink Mineral water. And if you have dry lips, u must try i this lips balm! 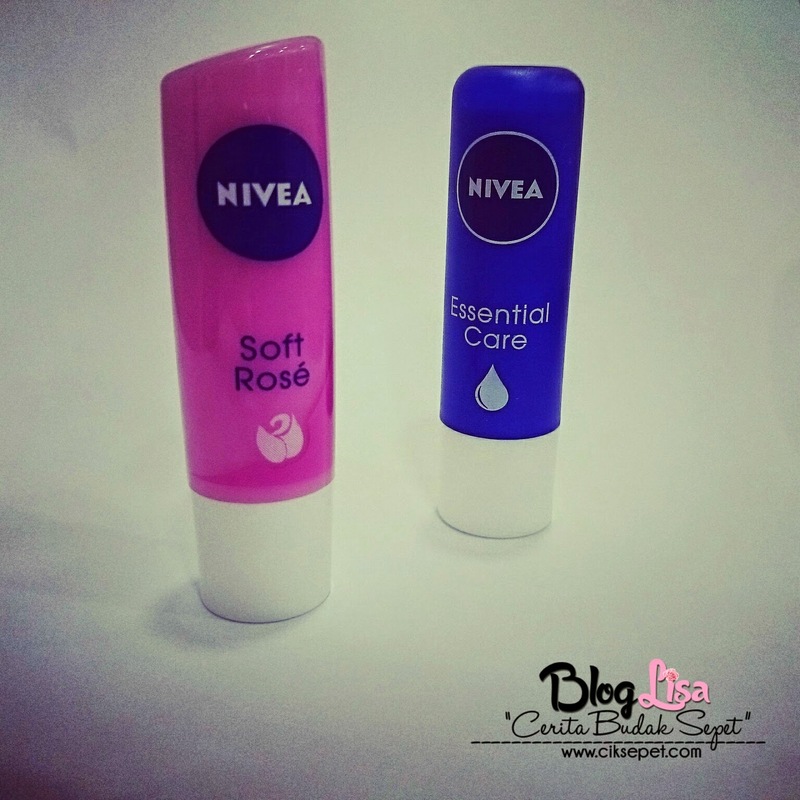 NIVEA SoftRose lips balm or Essential care Or choice whice one like you want ! 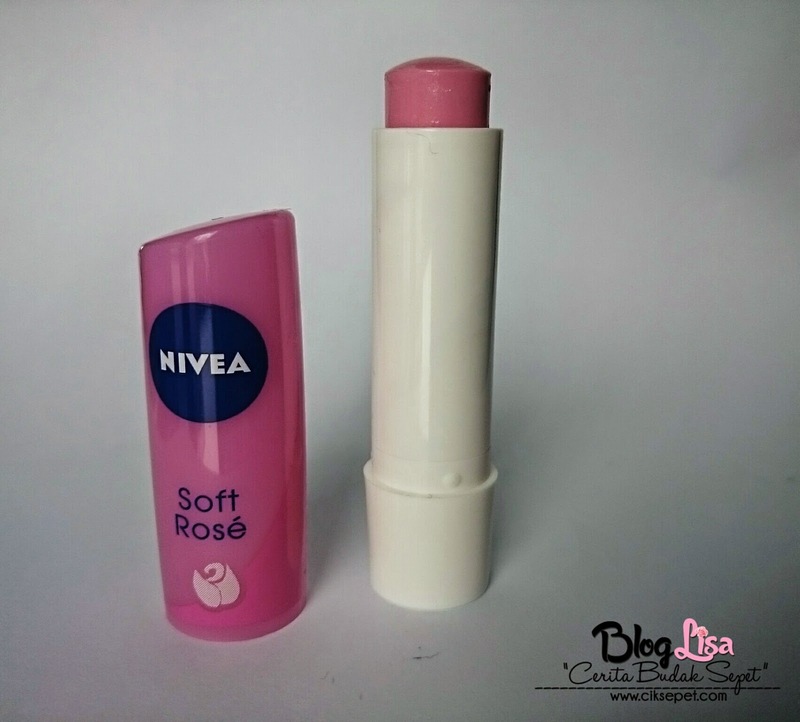 Nivea Soft Rose Lips Balm will keep your lips be moist and not dry. What i like from this Nivea Lips Balm is ; Cause Nice smell , good packaging sticky and small (easy put your poket or bag ) moisturizes lips quite well, No weird taste, Doesn't leave any greazy look. And you know , When worn, my lips feel soft and moisturized, but not greasy. So Awesome ! Easy use it ,just twist white part and then you use the lipsbalm. With once application at your lips and your lips keep moist . Not need touch everytime on your lips , just one time only. Easy it !